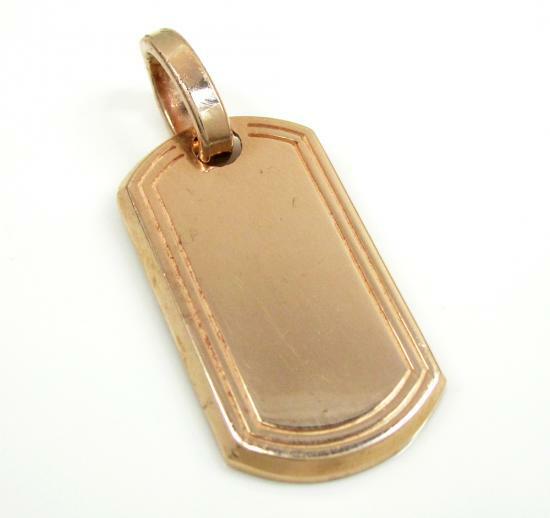 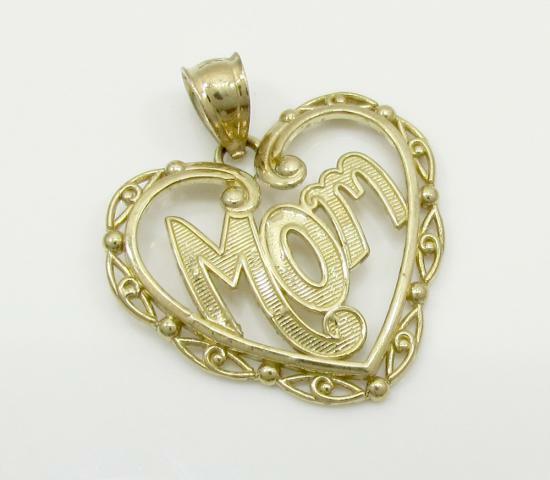 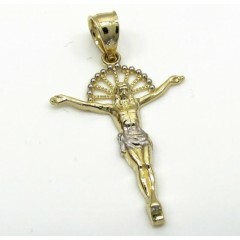 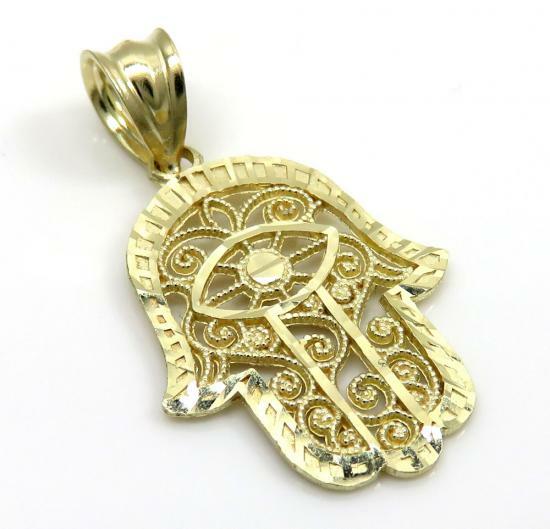 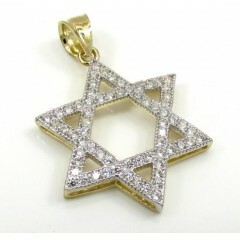 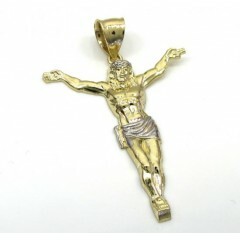 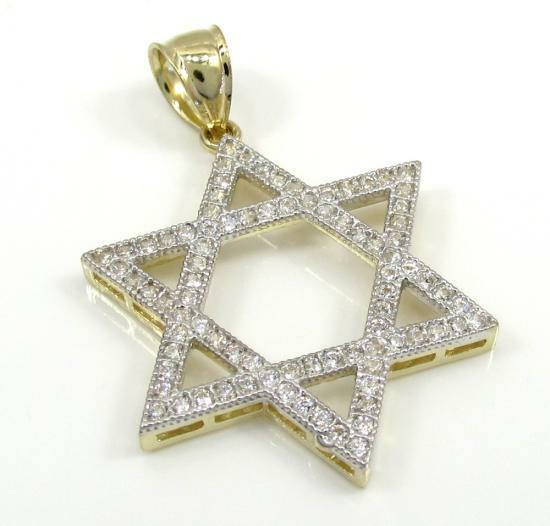 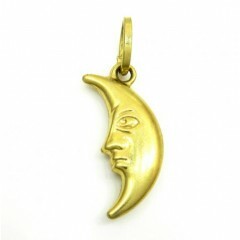 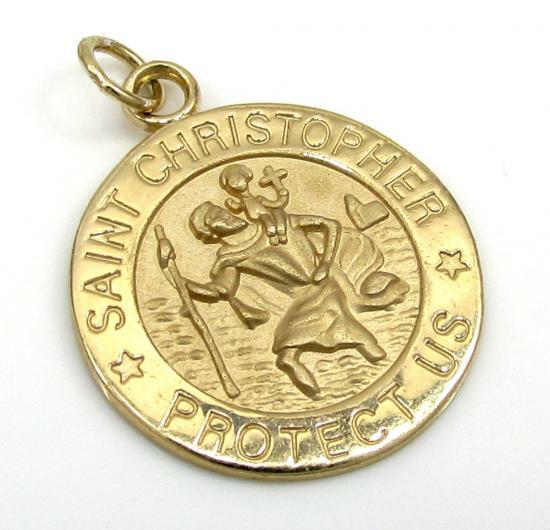 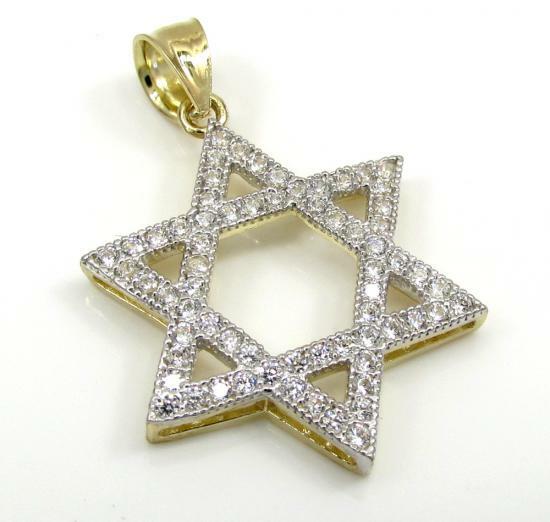 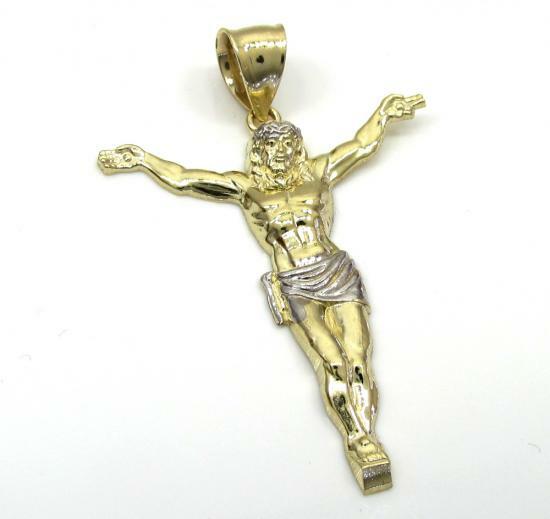 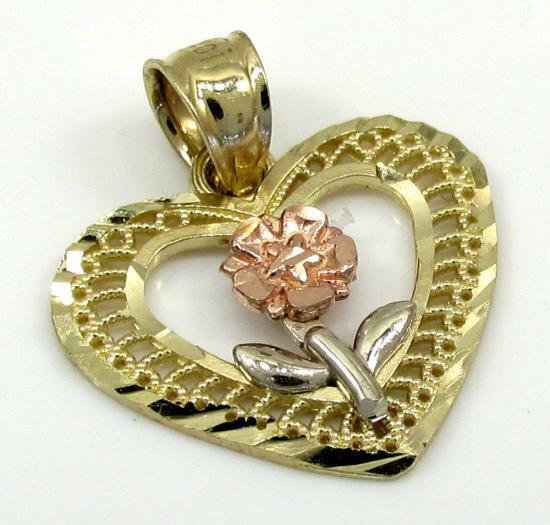 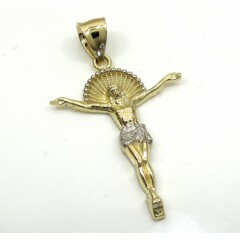 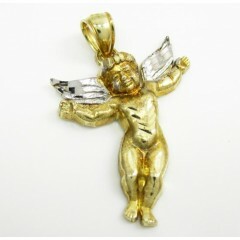 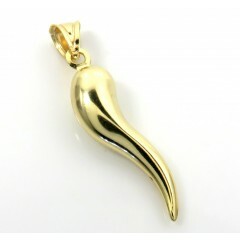 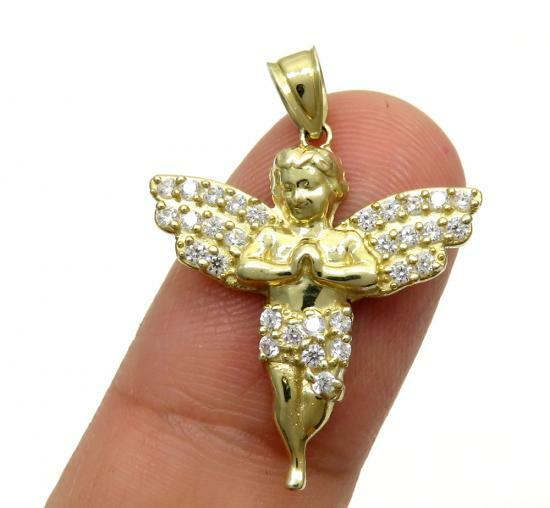 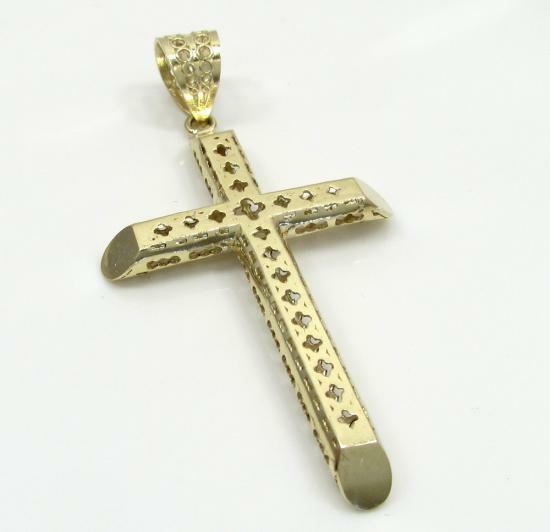 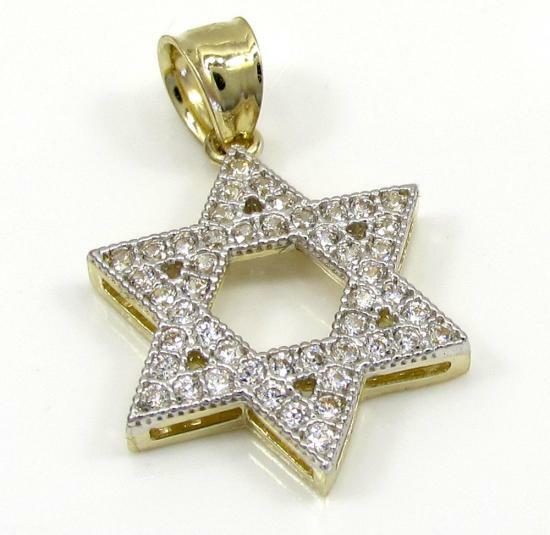 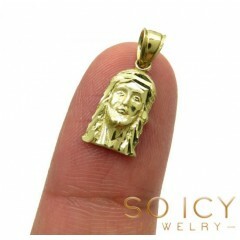 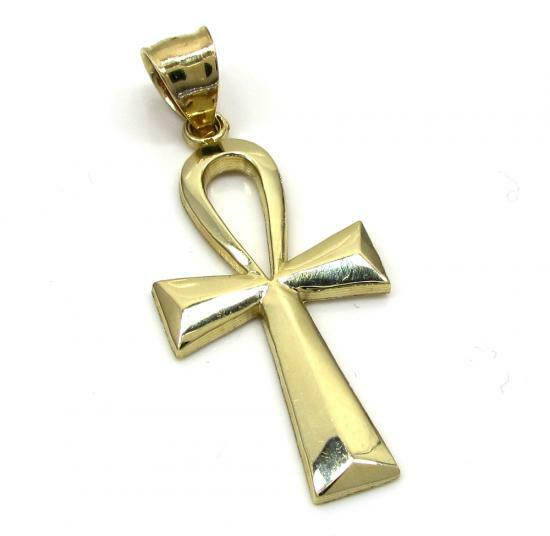 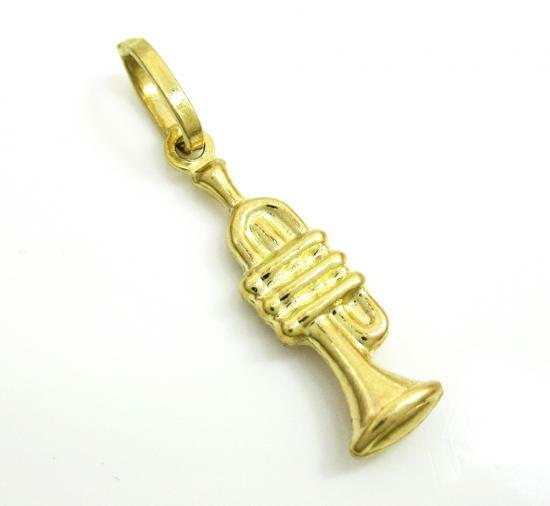 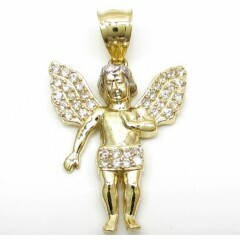 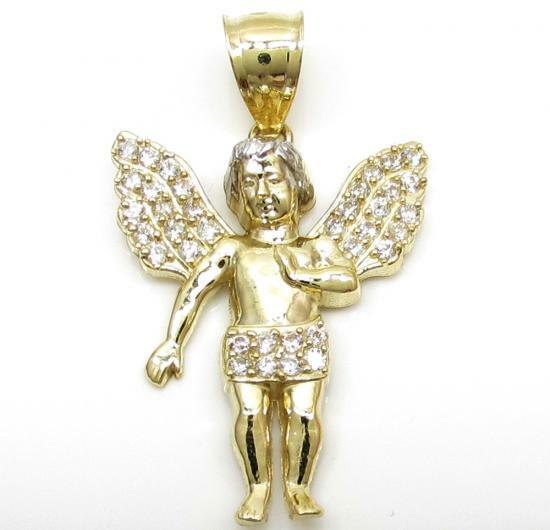 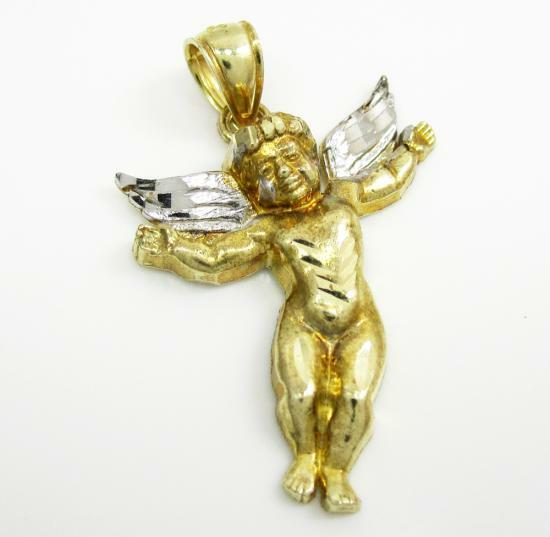 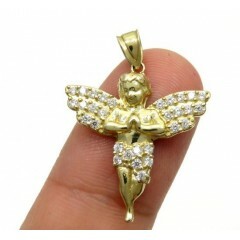 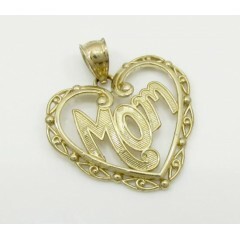 100% real gold pendant for ladies. 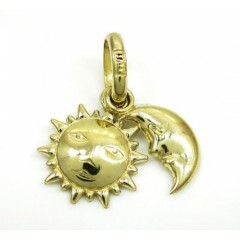 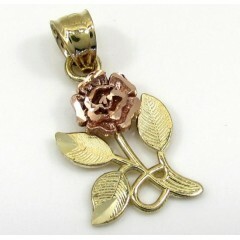 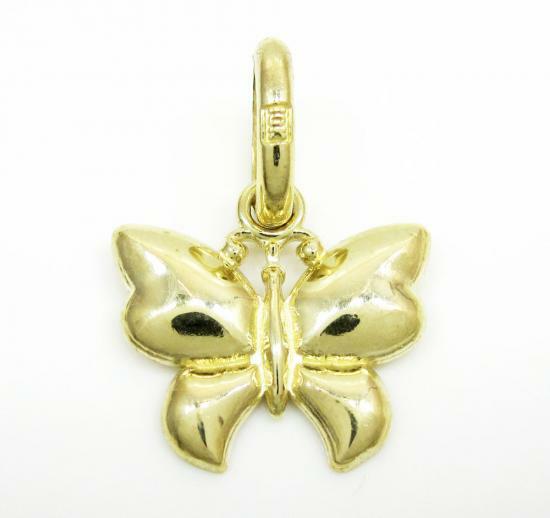 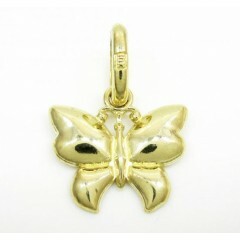 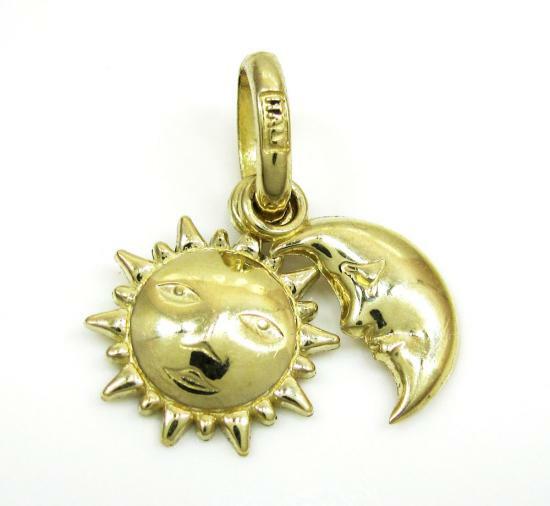 ladies natural gold pendants with various design. 100% real gold. 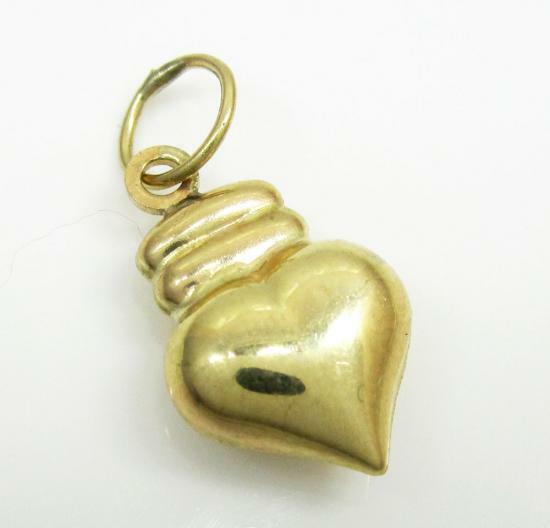 68 Ladies Gold Pendants Found.